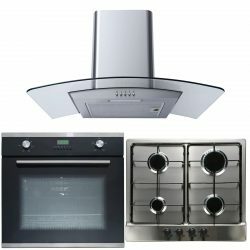 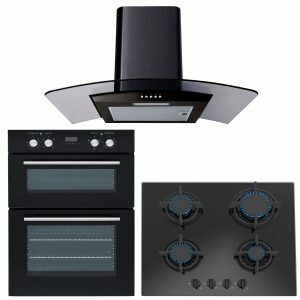 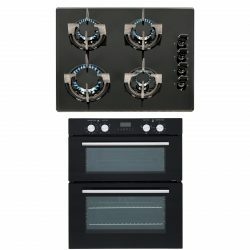 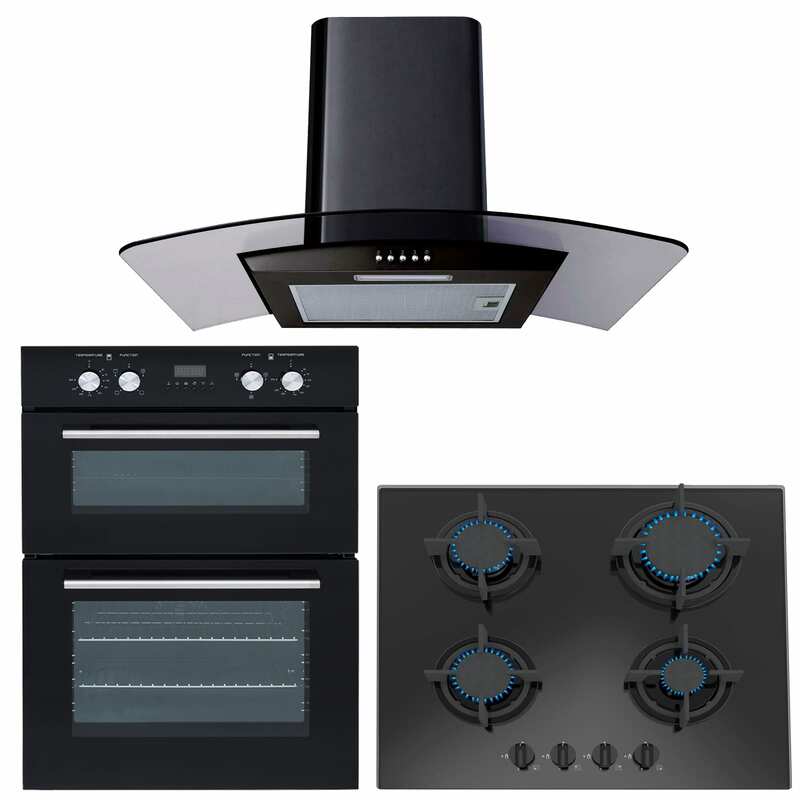 Try this fantastic package which includes the DO102 built-in electric double oven, the GHG603BL 60cm black gas hob and the CPL61 60cm black cooker hood, and save yourself money! 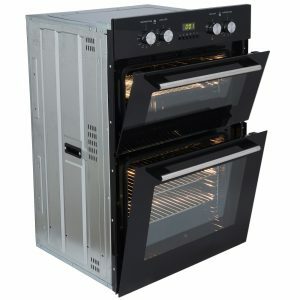 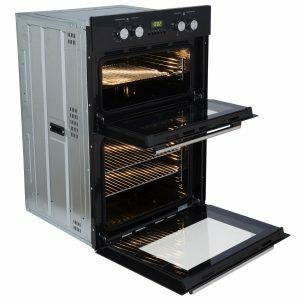 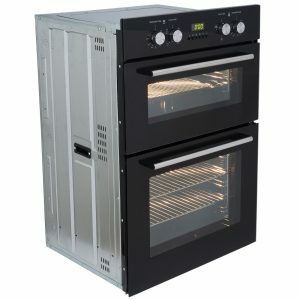 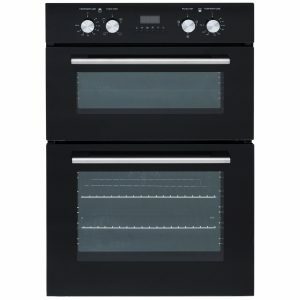 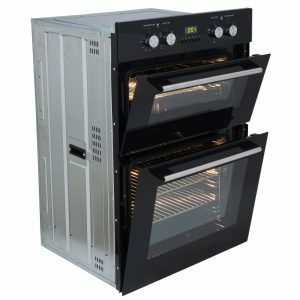 The DO102 is a multi-function double oven which is a great choice for those who enjoy cooking a variety of foods, due to the different cooking options. 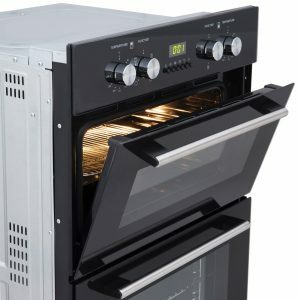 you can look forward to an easier, fuss-free cooking experience! 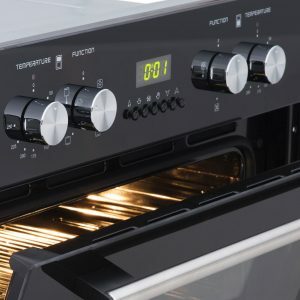 Adding to the cooker hoods cutting-edge design is the 6 button digital timer which allows for more flexibility with your cooking. 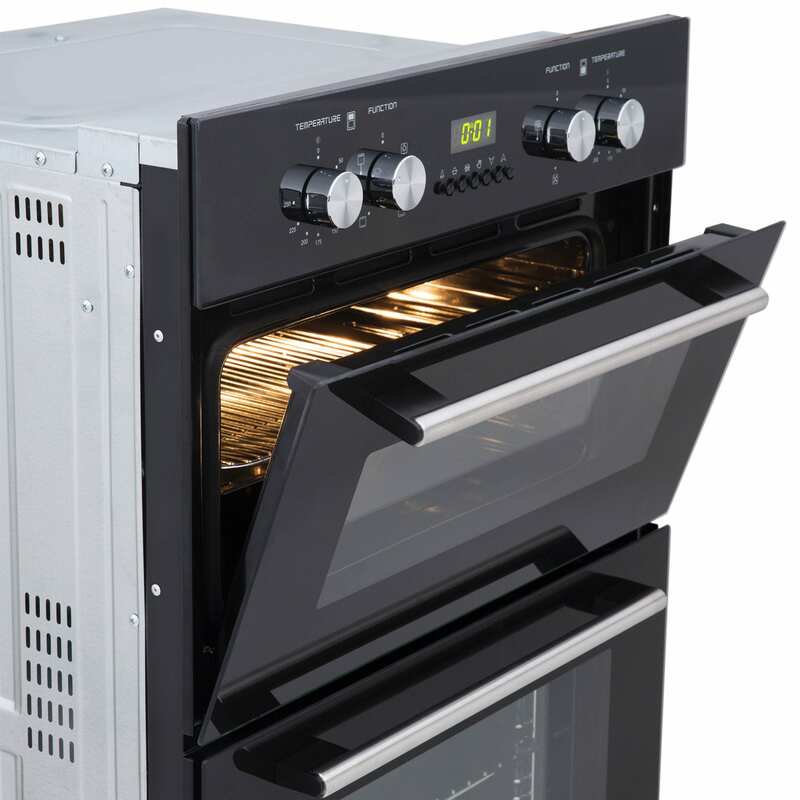 The 25w halogen light creates the perfect interior oven lighting, allowing you to watch your food sizzle to perfection! The removable door and inner door glass ensures ease of maintenance is achieved! The chrome racked shelves offer plenty of cooking space, ensuring your cooking experience is made fuss-free! 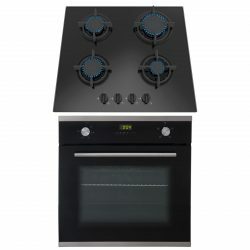 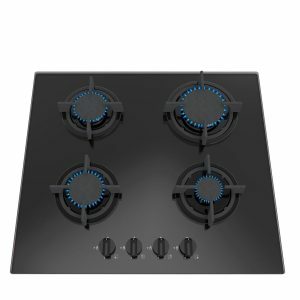 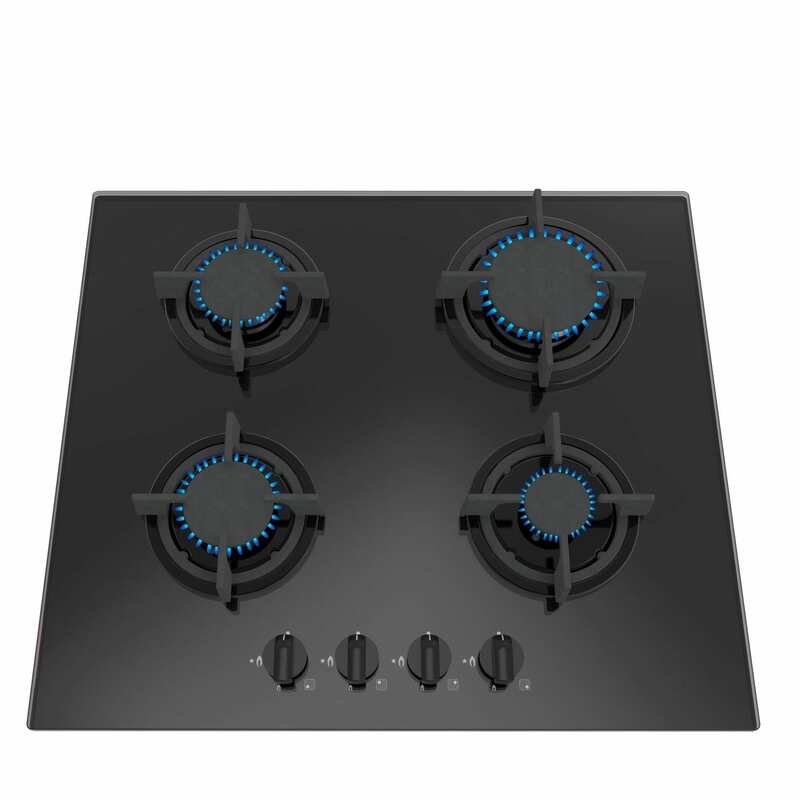 The GHG603BL is a 60cm gas hob from SIA, which provides you with features like an automatic ignition system, heavy duty cast iron pan supports, and a flame failure safety device, which enables excellent benefits to be reaped! 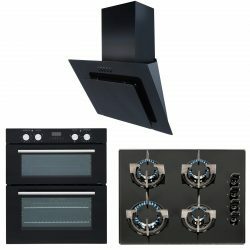 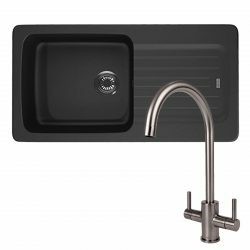 Lastly, the CPL61 is a 60cm black cooker hood from SIA, our in-house brand of kitchen appliances which manufactures high quality appliances, that are affordable and stylish. 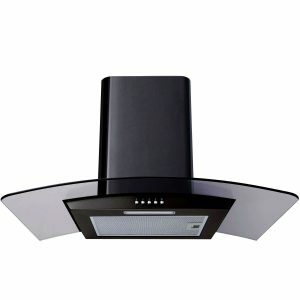 One 1w LED light which provides an ambient glow throughout your kitchen! 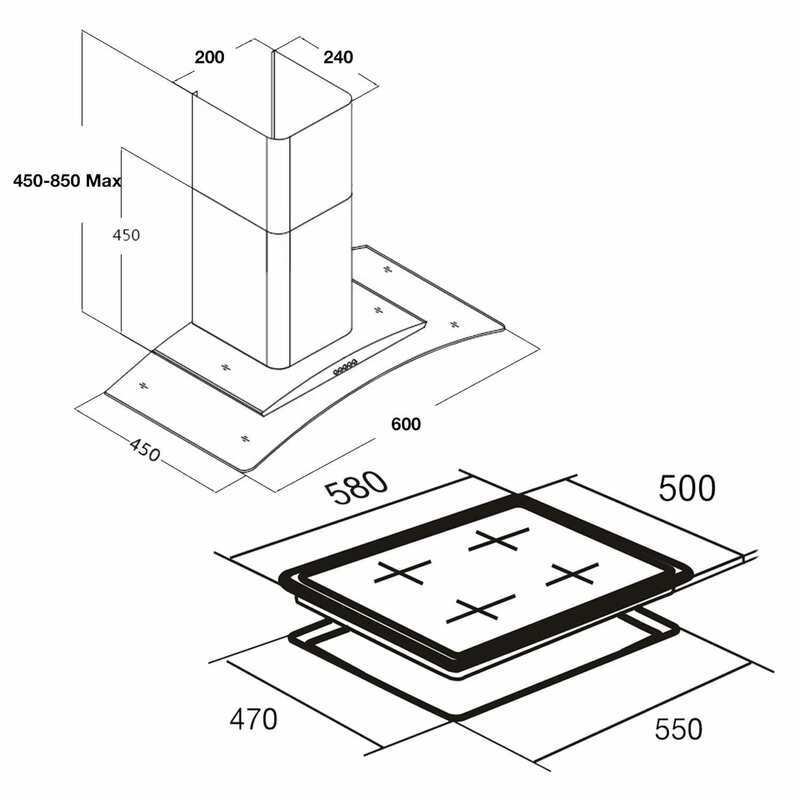 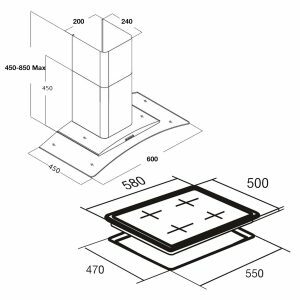 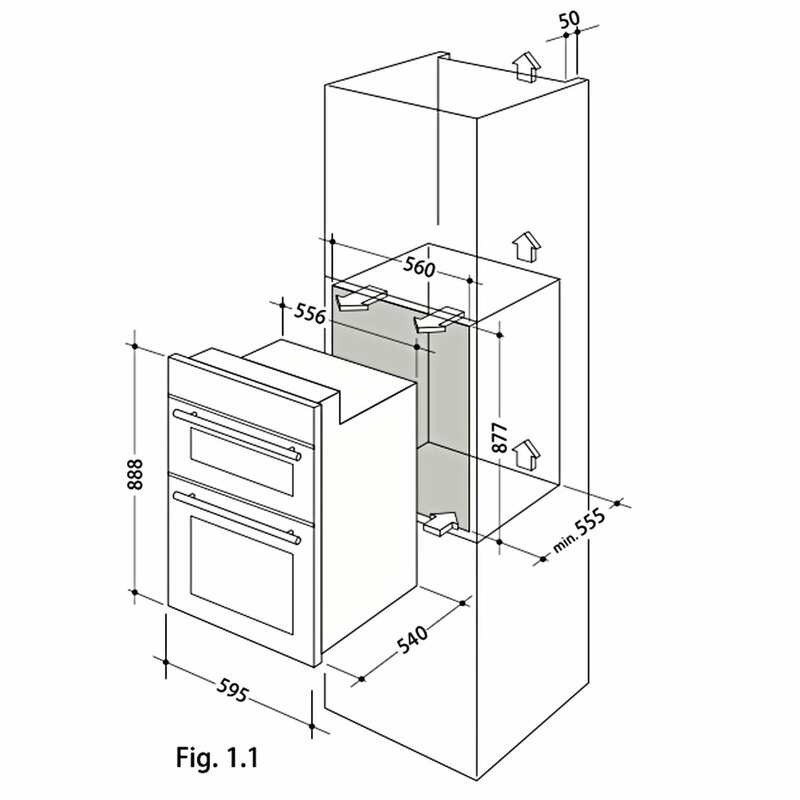 With the choice between ducted and recirculated installation, you can fit this cooker hood based on your preference. 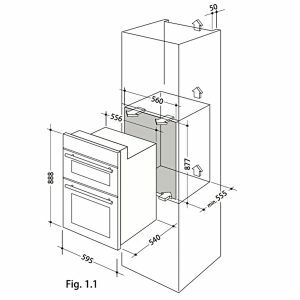 Simply select a ducting kit or charcoal filter, respectively, before checkout, and look forward to a well-ventilated kitchen for years to come. 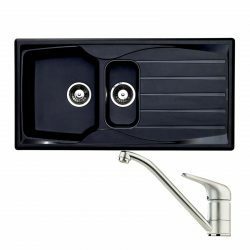 A 5 year parts 2 year labour guarantee is offered with these models, ensuring total customer satisfaction is achieved for years to come!